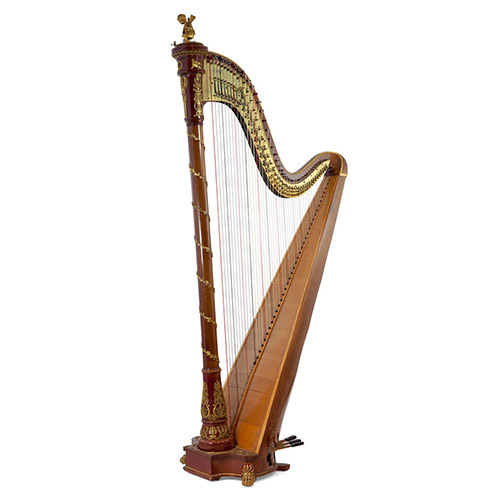 During the flourishing period between the 1880s and the First World War, artists on both sides of the Atlantic went back to nature. In a symphony of fluid lines and natural forms, Art Nouveau permeated every aspect of society. 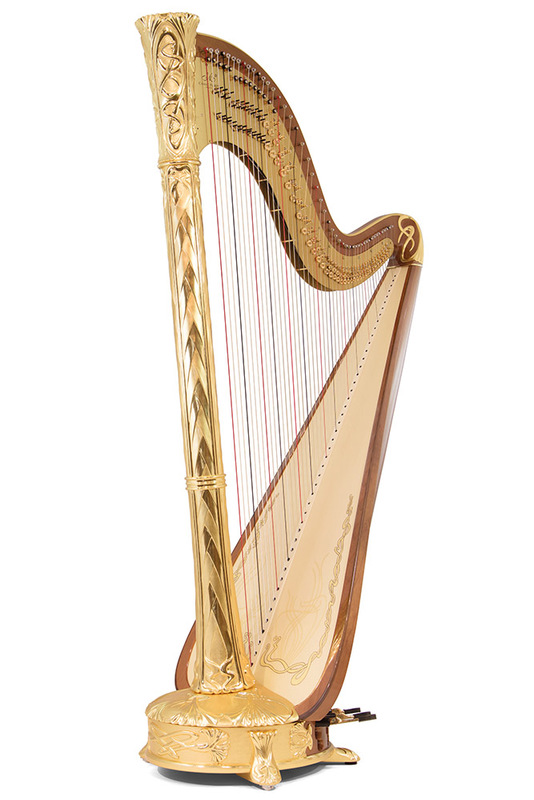 Camac Harps felt compelled to pay homage to the “Belle Époque”, and its beautifully undulating, decorative elements. 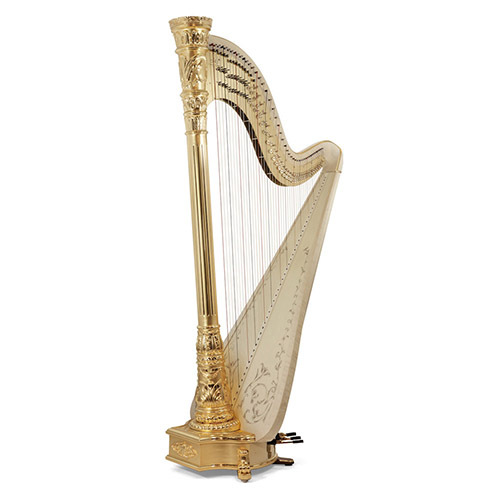 Flowers, tendrils, leaves and lattices contributed to a style which, like our house, turns its face to modernity. 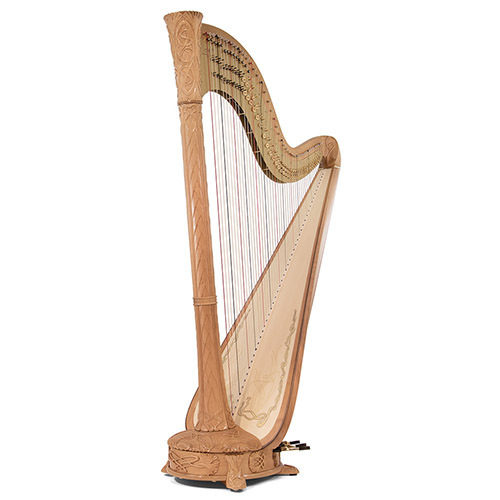 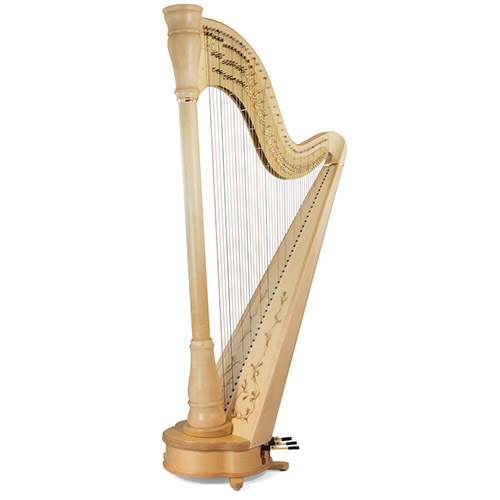 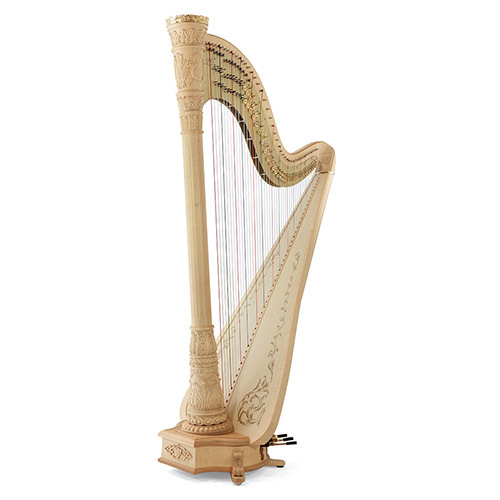 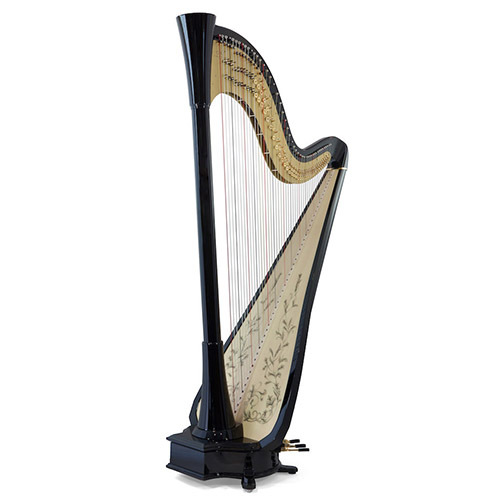 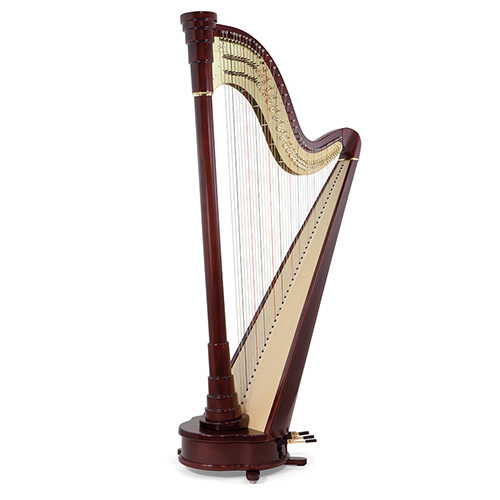 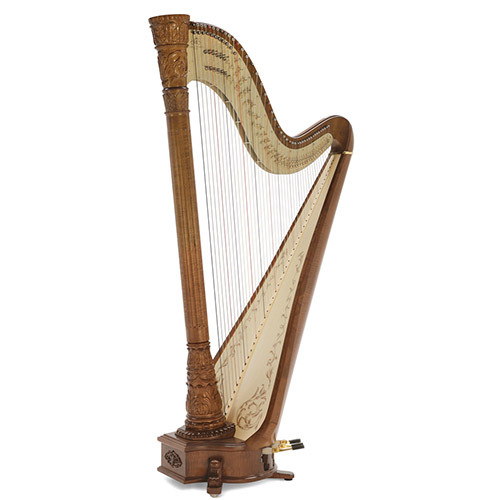 We are delighted to offer you a harp with a magnificent sound, its roots in Impressionist music. 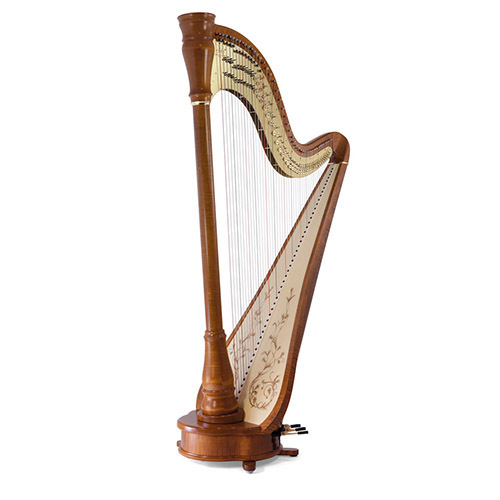 Jean Bernard Jouteau has devoted his talent to Camac Harps for many years. His hands have carved numerous Oriane and Trianon harps, now blossoming in the most prestigious orchestras. 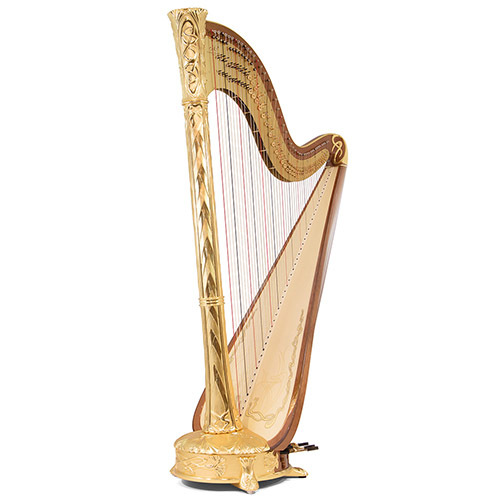 We wished to collaborate with him more deeply, and confide the conception of our “Art Nouveau” model to him.